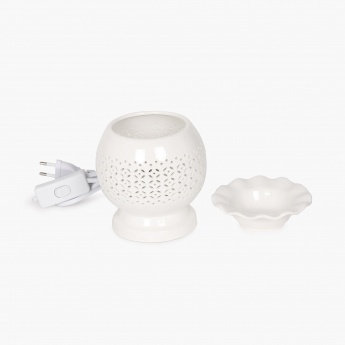 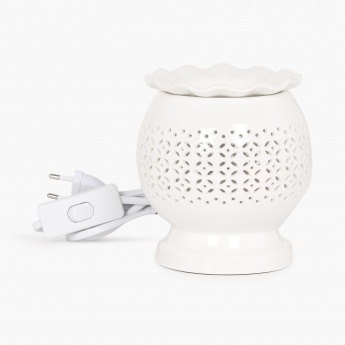 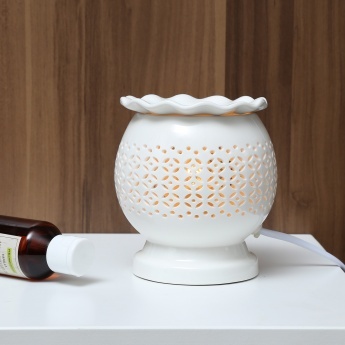 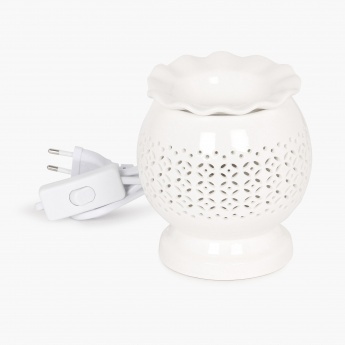 Place some fragrance wax or oil into the dish of the night lamp and plug in the warmer. 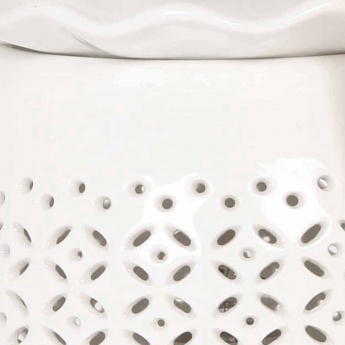 Allow the appliance to heat the wax for 25 to 30 minutes. The fragrance will then disperse around the room.